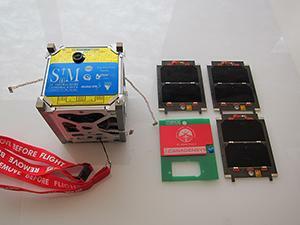 STMSat.1, St. Thomas More Satellite 1, is a 1U CubeSat built by elementary school students at St. Thomas More Cathedral School, becoming the first ever satellite designed entirely by elementary school students with support by technical advisers from NASA. 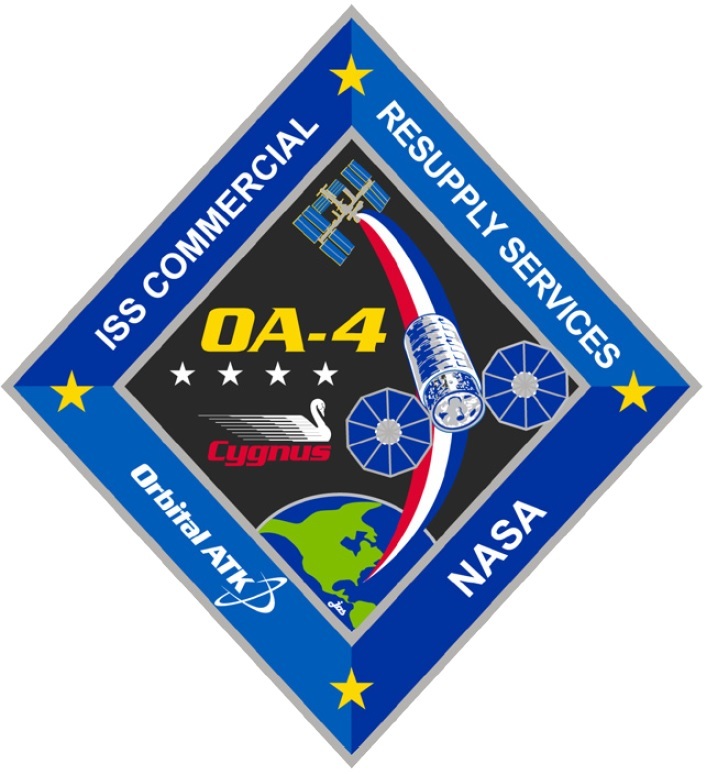 The satellite hosts an amateur radio payload, an Earth imaging system and a number of symbolic items. The satellite uses a very simple architecture comprised of body mounted solar cells, batteries, a passive attitude control system and a communications system operating at the amateur VHF/UHF frequencies. The primary purpose of the mission is to provide students with a hands-on, inquiry based learning experience developing and operating a small satellite in orbit. 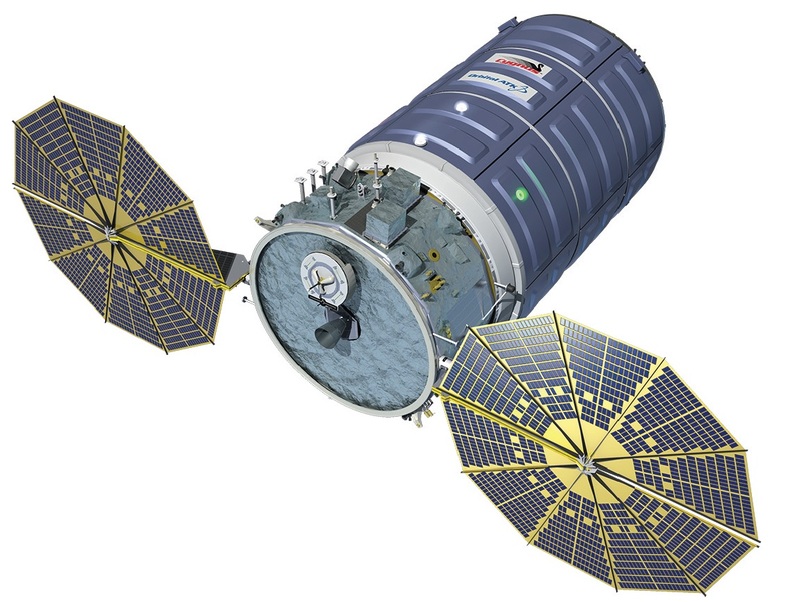 Construction of the satellite took place inside a mobile clean room provided by NASA and all guidelines for a launch and deployment from the International Space Station were met by the project. 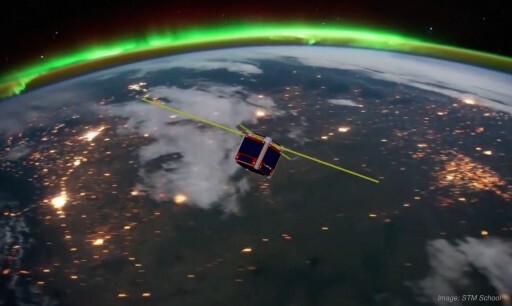 The satellite is outfitted with a small electro-optical imaging camera that aims to capture still imagery of Earth to be downlinked to the mission’s main ground station in Arlington, Virginia and a number of Remote Mission Operations Centers distributed around the United States and several other countries. Images are taken every 30 seconds and directly downlinked to any ground station listening for signals from the satellite operating in the HAM amateur bands. The symbolic payload onboard the satellite includes a board with the signatures of all students involved in the project, a medal blessed by the pope and a small capsule filled with personal items from St. Thomas More Annual Auction’s winners.